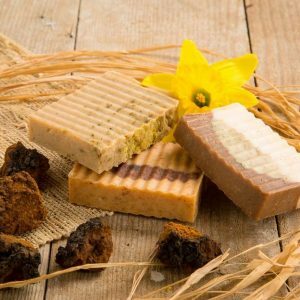 Chaga isn’t just for tea and edibles – your skin can benefit, too! Packed with healing constituents that can neutralize damaging free radicals, chaga oil showcases a powerful adaptogen that helps keep skin looking young and smooth. 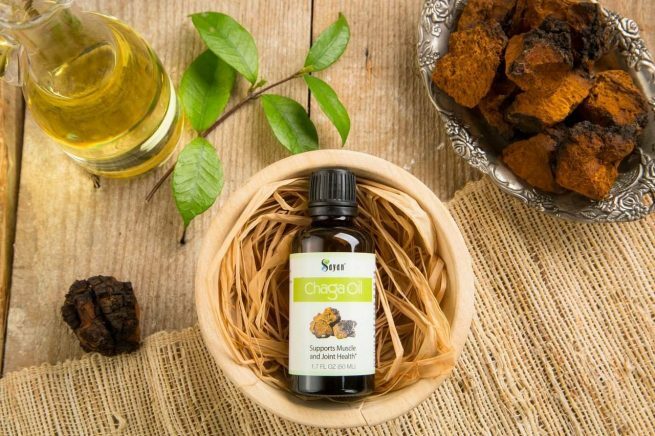 For chaga oil benefits that give you a healthy glow, apply regularly as massage oil. Sayan Chaga massaging oil can be used on types of skin. It stimulates skin cell rejuvenation and it is an excellent topical product. 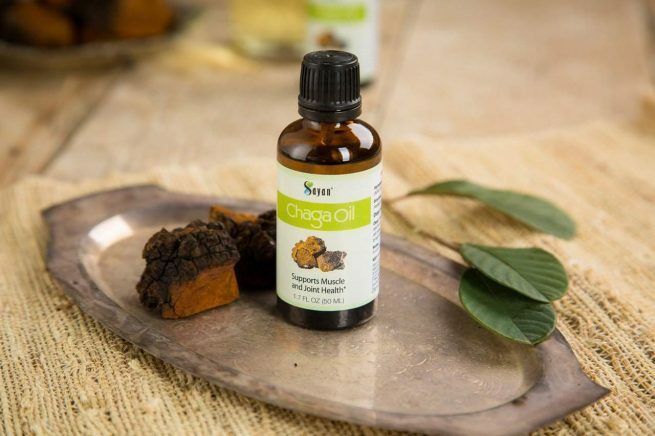 Sayan offers chaga oil which is perfect addition to your daily beauty routine. Apply as a massage oil to keep your skin looking youthful and revitalized. Chaga oil contains beneficial minerals, including potassium and iron. It absorbs into the skin easily, so you can apply it at the start of the day, just before going to bed, or whenever you want to relax. 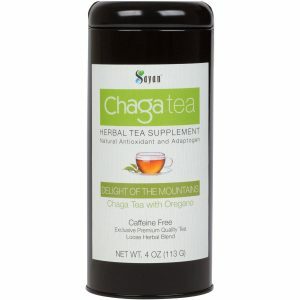 What makes the chaga mushroom so special? With high ORAC value (Oxygen Radical Absorbance Capacity), this adaptogen is commonly used for its immune system support and detoxification properties. 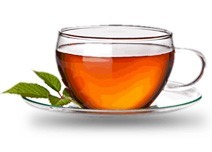 * Adaptogens are natural substances that can help the body adapt to stress and help normalize bodily processes. At Sayan, we bring you only the finest-quality chaga products possible to satisfy your need for ongoing, exceptional health and well-being. Because we believe in the value of hard science, we’ve conducted years of research to confirm the benefits of our chaga oil. We’re proud of our products, and firmly support you in your quest to give your body the nourishment it requires. 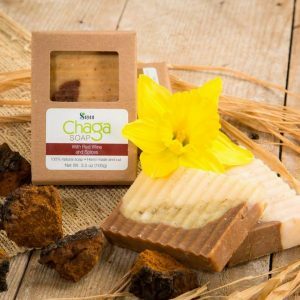 Since 2007, we’ve been offering chaga products, and our contributions to the rising popularity of this amazing mushroom have made us pioneers of the mainstream chaga product industry. We are experts in our field, and enjoy sharing our chaga knowledge with new and repeat customers from 50 countries around the world. 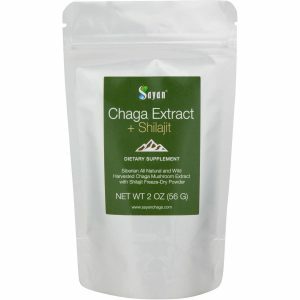 Our chaga oil is 100% natural and GMO-free. For skin care results you can feel and see, Sayan Health is your source. Ingredients: Olive Oil, Wild-Harvested Raw Whole Chaga Mushroom.